Hi! My name is Ryan, or some friends know me as Wei Jin. 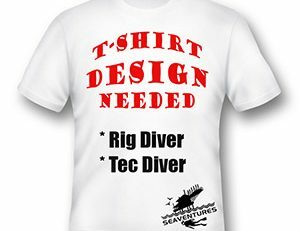 I’ve just joined the dive team at Seaventures Dive Rig and i’m really pleased to be here. I am officially a Rig Diver. I’ve always loved the ocean and the marine life in it. Back then, I’d always pick a tropical island as my holiday destination so that I could go and snorkel to see turtles and cool fishes! However, it took me a few years before I eventually did my first ever dive. I spent a few years working in the corporate world, but after 5 years I had enough of it, quit my job, and got my Open Water license in 2014. Then, I went travelling for about 2 years before I finally did my Divemaster program towards the end of 2016 and have never looked back since. Since then I’ve been busy working as a DM in both Malaysia and Thailand. Now, as I’m nearing my 700th dive (I still log my dives), my passion for the ocean is as strong as ever. I enjoy bringing divers from all over the world underwater and introducing them to some of the amazing creatures to be found! And already, in my first few weeks diving at Sipadan and Mabul, i’ve realised what a special place this is. From awesome macro life and Turtles at the Seaventures House Reef, Mabul and Kapalai; to Sipadan, which is full of Sharks, Turtles and incredibly healthy coral. And of course, the famous schools of Jackfish, Barracuda and Bumphead Parrotfish. 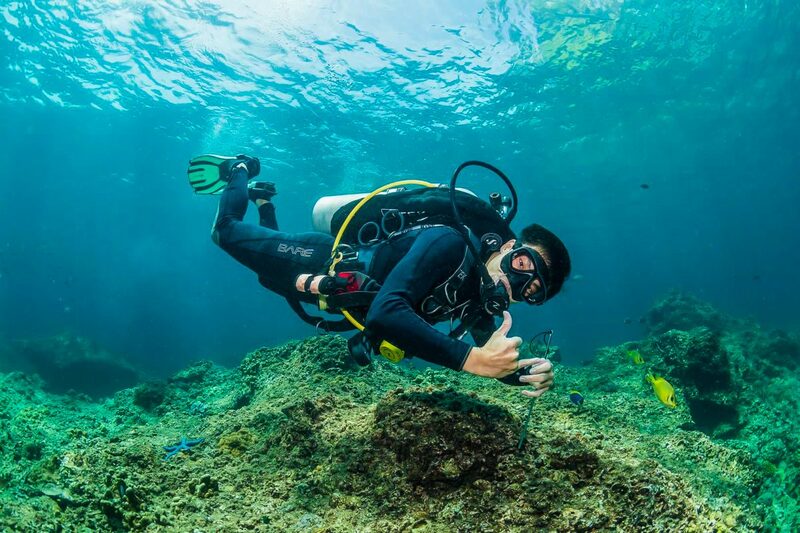 It’s great to be living and diving here every day! On top of that, I’m keen on protecting the environment. We divers witness firsthand the impact of trash and pollution, among other threats, on the reef and marine life that we love so much. For example, I’m always conscious of my plastic usage and I try to recycle as often as possible. Like other members of the dive team at Seaventures, I collect any rubbish that i find on each and every dive. Besides diving, I love the outdoors. So when I’m not diving I’ll be hiking or rock climbing!